Aya Koretzky’s A volta ao mundo quando tinhas 30 anos won the Bright Future Award for best feature-film debut. The Bright Future jury gave a special mention to Historia de mi nombre by Karin Cuyul. 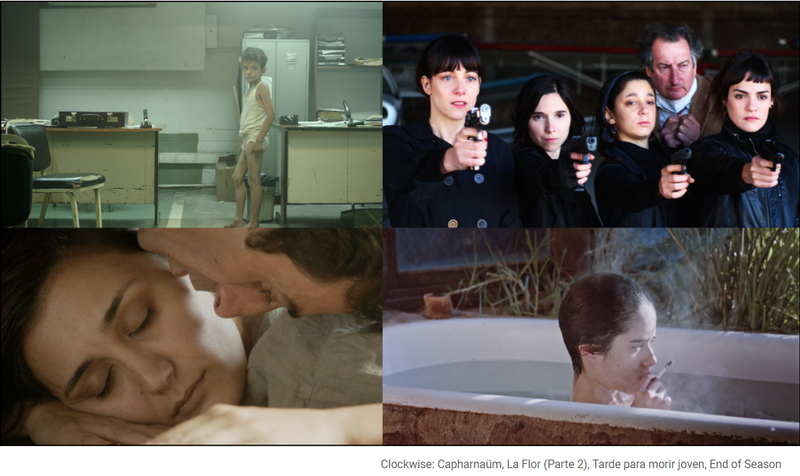 La Flor (Parte 2) by Argentine filmmaker Mariano Llinás picked up the Hubert Bals Fund Audience Award. The FIPRESCI Award from the international film critics went to End of Season by Elmar Imanov. The KNF Award, presented by the Circle of Dutch Film Journalists, went to Tarde para morir joven by Dominga Sotomayor. Last Night I Saw You Smiling by Kavich Neang won the NETPAC Award for best Asian film premiering at the festival. The winner of the IFFR Youth Jury Award is Lazzaro felice by Alice Rohrwacher from Italy. Filipe Martins won the Voices Short Award for Casa de vidro and Kodak by Andrew Norman Wilson won the Found Footage Award. The Tiger Award is IFFR’s most prestigious award and includes a prize of €40,000 to be divided between filmmaker and producer. The Tiger jury also chooses an outstanding artistic achievement within the Tiger competition to receive a Special Jury Award worth €10,000. Filmmakers presenting the world or international premiere of their first feature-length film in the Bright Future Main Programme are eligible for the Bright Future Award worth €10,000. The winner of the VPRO Big Screen Award is chosen by an audience jury of five film fanatics. The film wins a guaranteed release in Dutch theatres and will be broadcast on Dutch public television channel NPO 2. Of the €30,000 in prize money, €15,000 is spent on the winning film’s theatrical release and €15,000 goes towards the production of the filmmaker’s next project. Using tear-to-vote cards, visitors rate the films after the screening. The film with the highest rating at the end of the festival wins the BankGiro Loterij Audience Award worth €10,000. The highest-rated film supported by the Hubert Bals Fund wins the Hubert Bals Fund Audience Award worth €10,000. The Voices Short Award is for narrative-driven short films from the festival’s Voices section. IFFR 2019 screened five different Voices Short compilations, totalling over 20 films from 18 countries. The audience chose the winner (prize money €2,500) using voting cards. The FIPRESCI Award is given to the filmmaker of the best film among all the world premieres in Bright Future (excluding the Tiger Competition), by the jury of the Fédération Internationale de la Presse Cinématographique (FIPRESCI). 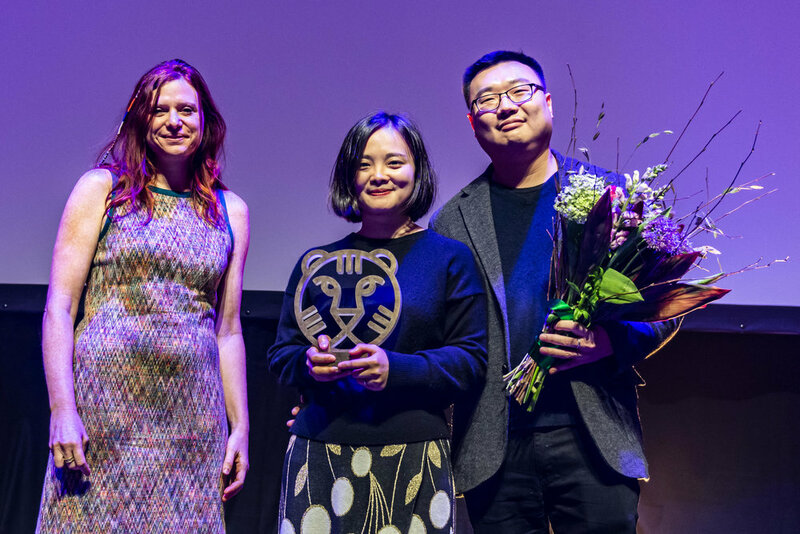 The NETPAC Award is awarded to the best Asian feature film world premiering at IFFR 2019 by a jury from the Network for the Promotion of Asian Cinema. The KNF Award is given to the best Dutch, or Dutch co-produced, feature film at IFFR. The winner is selected by a jury of the ‘Circle of Dutch Film Journalists’. The film that makes the biggest impression on this jury of young people is awarded the IFFR Youth Jury Award. The Found Footage Award is granted to a filmmaker who has made outstanding use of archive material. 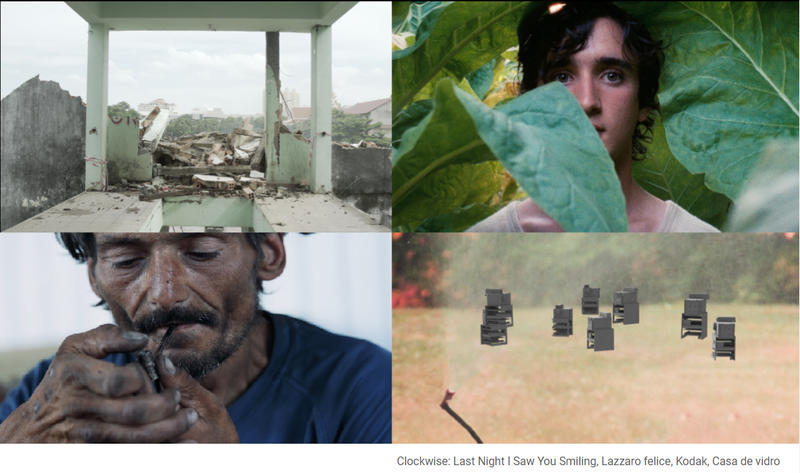 The award, worth €2,500, is supported by the Netherlands Institute for Sound and Vision.